Velvet pouch 7" mixed colors. 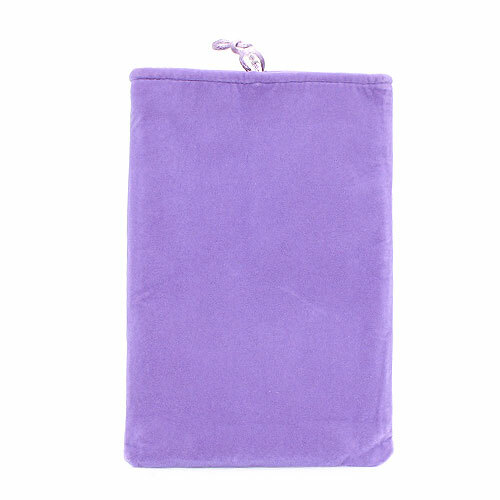 Model 7'' velvet pouch mixed colors Size 7 "Style Bag for your Tablet velvet material. Leather 7" (Cartoon) IP070 Mixed. Notify me of updates to Velvet pouch 7" mixed colors.